Well we’re now onto Day 4 of our facial parts related words of the day week. Today’s word is Mouth 입. 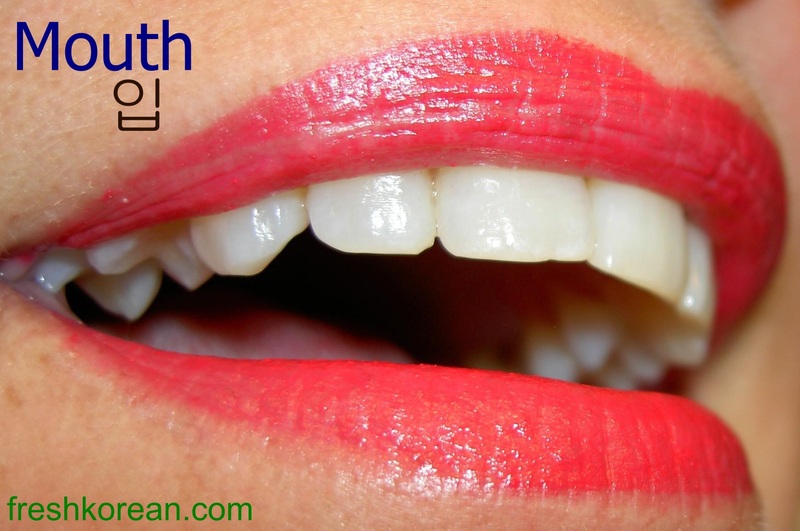 The Korean for Lip is 입술 (Eeb / Suul) and the Korean for Teeth is 이 (Ee). We hope have enjoyed our Fresh Korean Word of the Day Today and please come back tomorrow for the final facial word of the day. 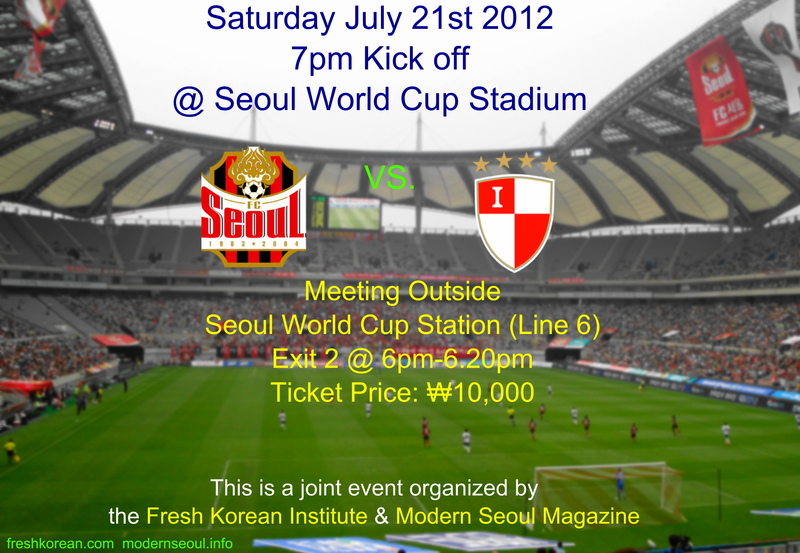 just another reminder that it’s now only 2 days until our first public event more details can be found here: FC Seoul vs. Busan I Park – Fresh Korean Event on Saturday July 21stor check out the poster below.